A ladybug’s bold colors and simple shape makes it the perfect insect for a child. Some people consider seeing them or having them land on one’s body to be a sign of good luck to come. 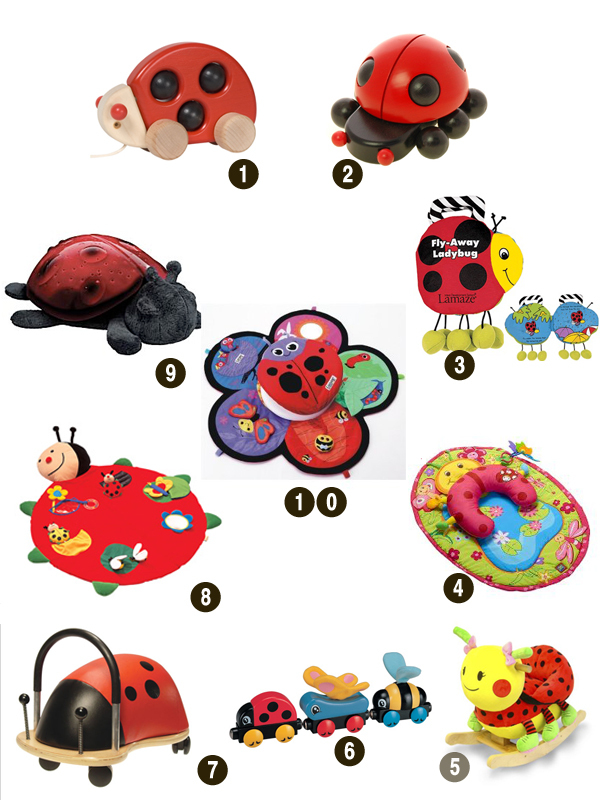 We have put together a collection of adorable ladybugs that will hopefully bring your child blessings and happiness.